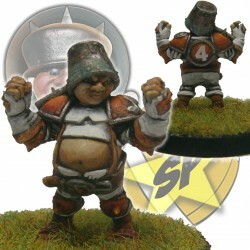 Halflings There are 38 products. 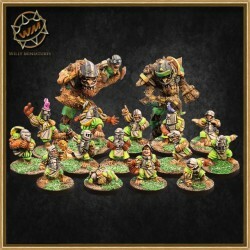 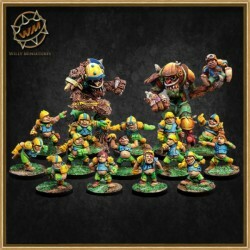 Ultimate halfling team by Willy Miniatures. 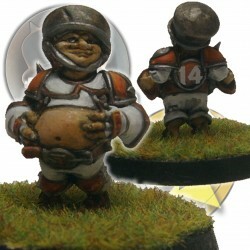 Dryad miniature for Fantasy Football. 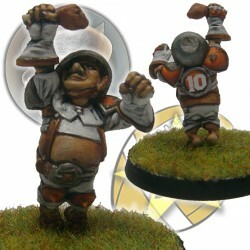 Imperial halfling team by Willy Miniatures. 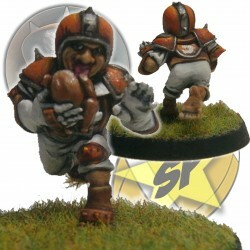 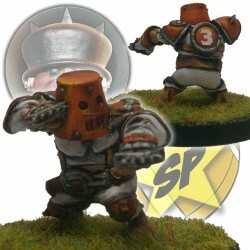 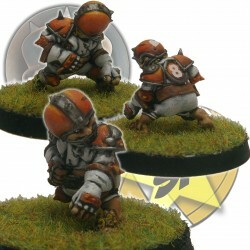 Halfling miniature for Fantasy Football.